naturopathic medicine reduces health care spending | To Health With That! Thoughts from Amy Neuzil, ND* Naturopathic Doctor, Author, Speaker, Teacher and Ally. And a bit of a goofball. DIY Health – THE BOOK! I just have to post this quickie because money is always a big concern when people are considering seeing a naturopath, but according to someone other than myself (god knows I’ll say it all day long), naturopathic medicine reduces healthcare costs and saves you money. 29% of those who use naturopathic medicine reduced their hospital visits! The bottom line? 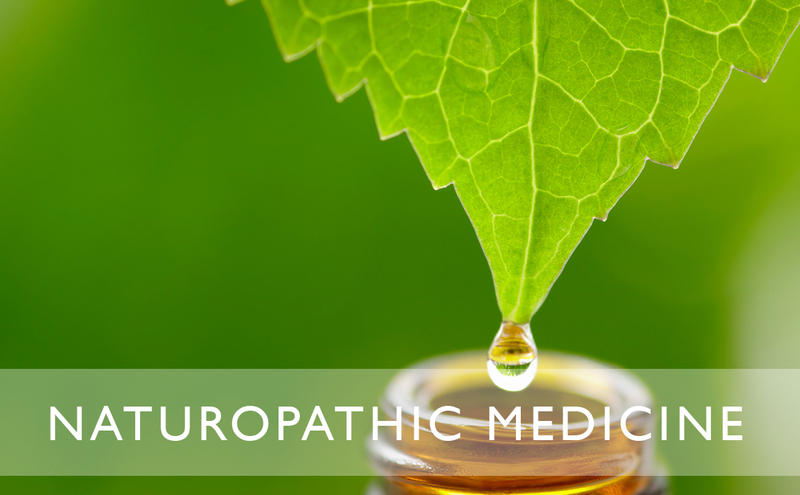 Naturopathic Medicine reduces healthcare costs and saves money in the long-term. Another study on Canadian postal workers showed that the inclusion of naturopathic medicine to their existing care significantly decreased their cardiovascular disease risk. A companion study showed that for those same postal workers the annual economic benefit to society was $1,138 per person treated and the cost savings to the individual or their employer were $1,187 per year. Yup. According to science, naturopathic medicine reduces healthcare costs. That is awesome. This entry was posted in Natural Health, Political Action and tagged naturopathic doctors save you money, naturopathic medicine cuts costs, naturopathic medicine recudes healthcare spending, naturopathic medicine reduces health care spending, naturopathic medicine reduces healthcare costs, naturopathic medicine saves money on December 16, 2014 by amyneuzil. Get Your Appointment For Remote Health Coaching Now! It’s easy! 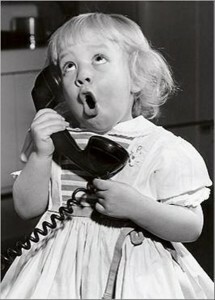 Set up a phone appointment with naturopathic Doctor Dr. Amy. You don’t even have to leave home. It really is that simple to schedule a phone consult for remote health coaching with Amy to help you get a hold on your health or, if you’re new to this, get more info here. Amy Neuzil is a Health Coach and Naturopath and not a Medical Doctor or Doctor of Osteopathy. 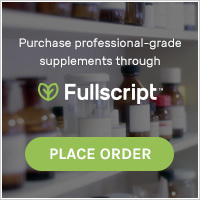 All information on dramyneuzil.com is written from a naturopathic perspective. While Amy and dramyneuzil.com strive to have the most accurate information possible, we do not provide medical or health care advice. Please consult your physician before starting any new supplements or treatments and for any medical questions you may have. amyneuzil on I Have MTHFR C677T Mutation – What Does That Actually Mean?